Credit: Kari Medig; photograph of Invermere, B.C. The Kootenays region has a growing technology sector, as well as opportunities in engineering, health, manufacturing, tourism and professional services. Imagine living in the mountains, surrounded by nature. Imagine trading the daily grind for a simpler life with a short commute. Imagine downsizing your Metro Vancouver mortgage and upsizing to a home twice the size in the Kootenays. A growing tribe of professionals and young families throughout B.C. and Alberta are doing just that. Glen Davies and his family, who were living in the Vancouver area, are among those who have cashed in on their home equity to make the leap — and haven’t looked back. Davies started by doing his homework at imaginekootenay.com, which represents 11 partner Kootenay communities and offers a wide variety of job postings across multiple sectors. The site also provides a number of business investment opportunities. There are more than 200 businesses for sale on Imagine Kootenay, with new opportunities added regularly. It’s no surprise this region is an entrepreneurial haven, attracting Millennials and Gen Xers who love the outdoorsy lifestyle. It’s a place where work and play life intertwine. It’s a place where you can duck out of the office on your lunch break to carve some fresh powder on the slopes, or meet friends for mountain biking after work. The Kootenays region has a growing technology sector — in Nelson, Rossland, Kimberley and Revelstoke — as well as opportunities in engineering, health, tourism, manufacturing and professional services. Businesses for sale range from funky cafés to tour companies, retail stores and lifestyle businesses. Rather than purchase an existing business, however, Davies and his wife decided to start a new venture. 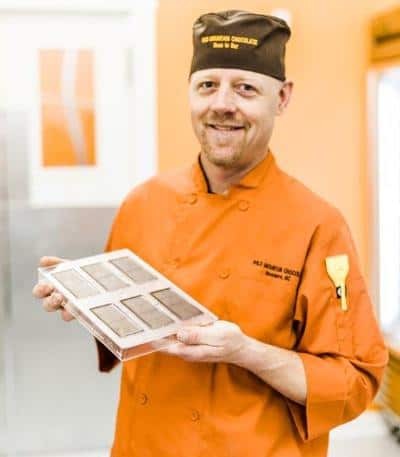 Today, he’s the owner of Wild Mountain Chocolate Ltd., an organic “bean to bar” chocolate factory. The chocolate is vegan, organic, and roasted in-house. 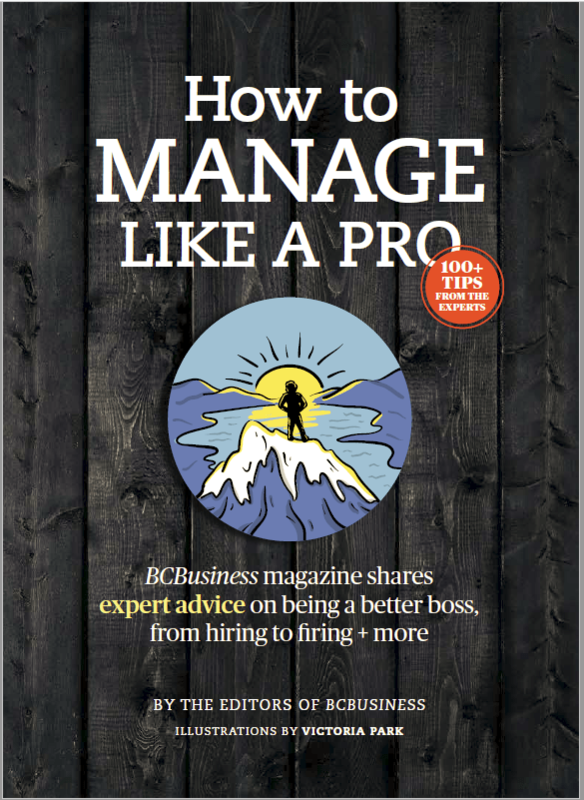 Although only in business just over a year, the product is already being distributed throughout B.C. 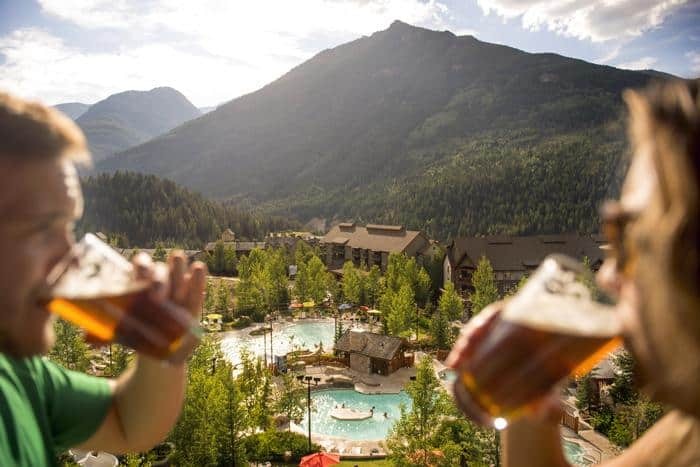 While they love the freedom that owning their own business provides, it’s the Kootenay lifestyle they enjoy most. Their kids ski competitively, and the outdoorsy landscape is well-suited to the family’s lifestyle of hiking, mountain biking and skiing. It’s the type of place where their kids can play outside with not a worry in sight. “It’s very safe here. Kids can run around in the neighbourhood and ride their bikes around the block,” said Davies. Imagine Kootenay — a free service for job-seekers, investors and those seeking a lifestyle change — is a joint initiative of local governments, economic development organizations and Chambers of Commerce throughout the Kootenays.